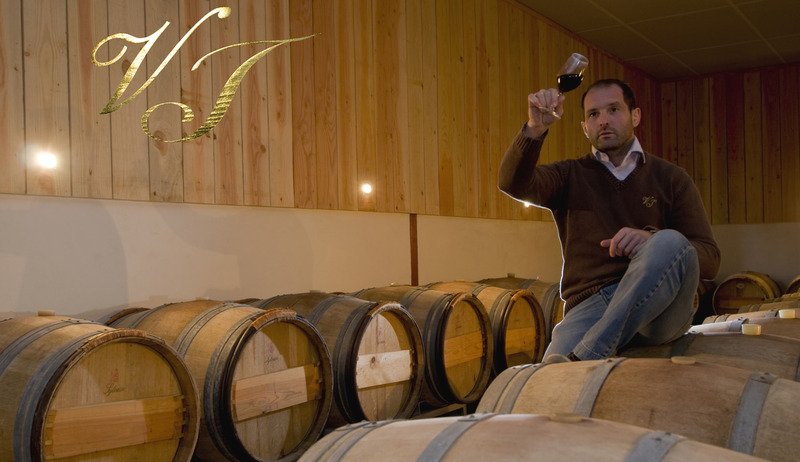 Vignobles Jaubert, traditional viticulture with a modern mind. 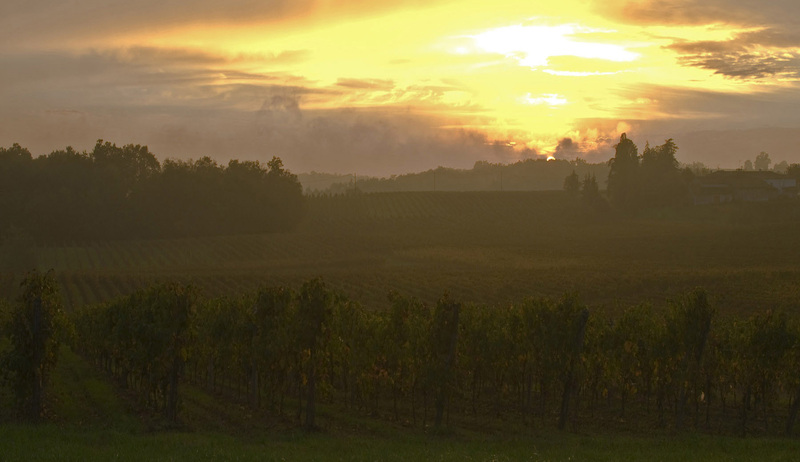 The combination of traditional and modern techniques allows us to produce quality wines, while respecting our environment, this in order to preserve our family land. Our wines are the result of the combination of microclimates and individual geological settings that allow for various varietals to be fully expressed. To this is added the human experience, heritage, and family tradition passed from father to son for many generations. The human experience is especially due to our team of 11 skilled employees with an average seniority of 15 years. Our most tenured and experienced employee has work with us for over 30 years. 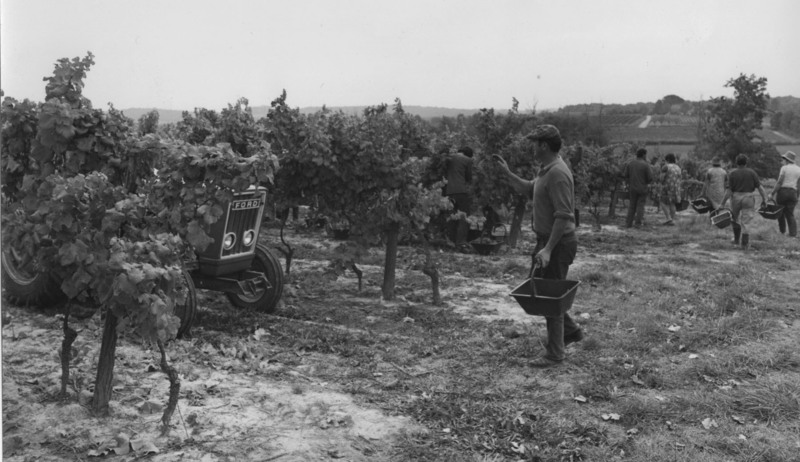 Today, while the techniques and equipment for winemaking have evolved, we also continue to evolve with these advancements, ensuring we have the best winemaking tools and machinery, which requires significant and sustainable investment. 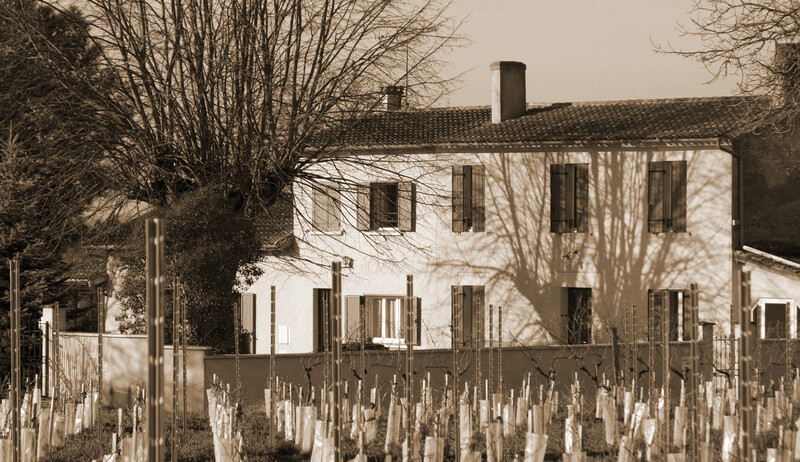 We manage our family business from planting the vine to the marketing of our wines.